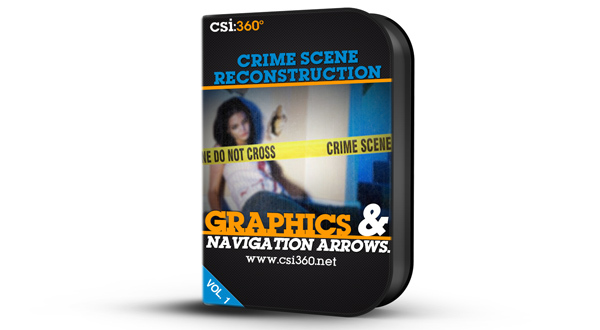 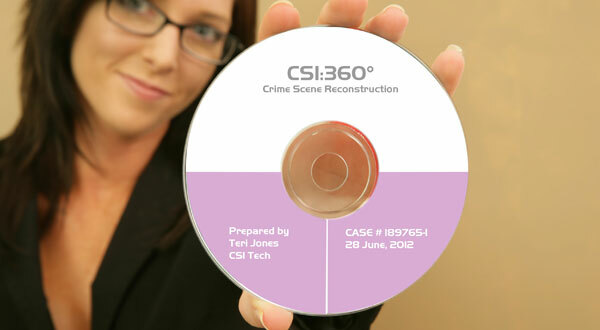 CSI:360 Complete Camera Kit. 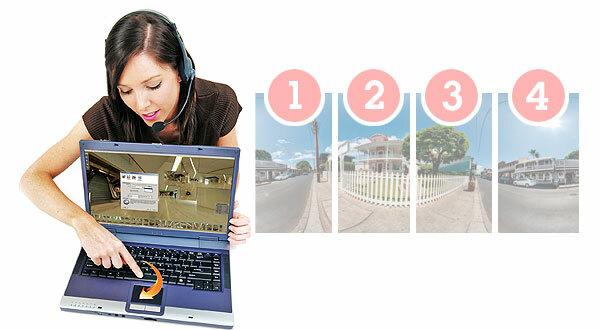 Our best-selling, turnkey system. 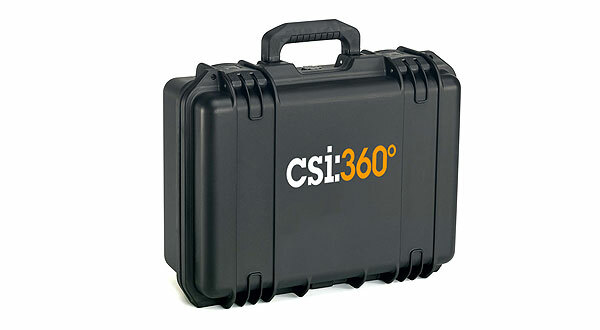 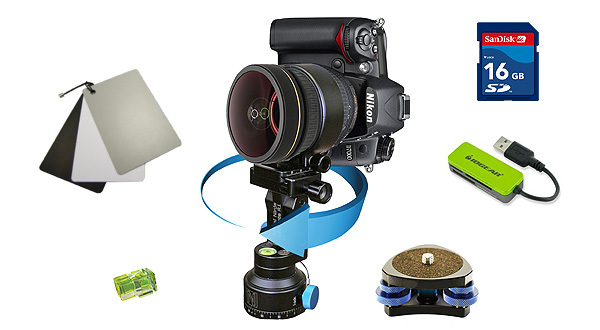 Everything you need to start capturing images, stitching panoramas and uploading them to your CSI:360 cloud server and create interactive panoramas. 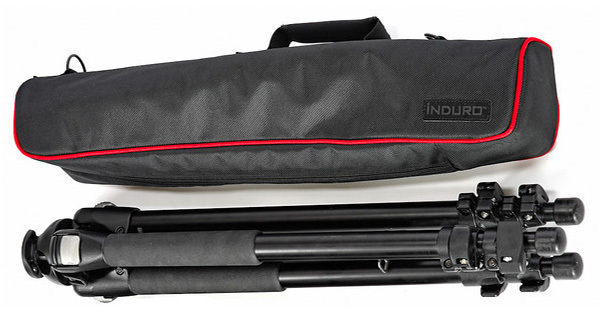 Call 866-902-3600 for Best Price.